Proven Sire of Speed, Disposition, Cow sense & Athletic Ability! Can also find him on Facebook too! We keep it updated daily! Sire of 21 AAA with earnings of $329,424 on race track. He has barrel winners, reined cow horse winner, and outstanding ranch horse and arena prospects that are at the pay window all the time! Midnight Corona is a proven sire of Speed, Disposition, Cow Sense, and Athletic Ability. His colts are eligible for the Colorado Classic Stallion Incentive, Three Can Tango Stallion Incentive, BBI (Barrel Breeders Incentive), MG Stallion Incentive, VGBRA, Who’s Your Daddy Stallion Incentive at the JJK Race, Cowboy State Stallion Incentive, 5 States, Glacier Chaser and many more. He is the sire of 21 AAA colts with earnings of $340,000 plus on race track, barrel winners, reined cow horse winner, and outstanding ranch horse and arena prospects. The female side of Midnight’s pedigree is one of the best in the United States! Midnight Corona colts are in great demand and we get call on them every week. 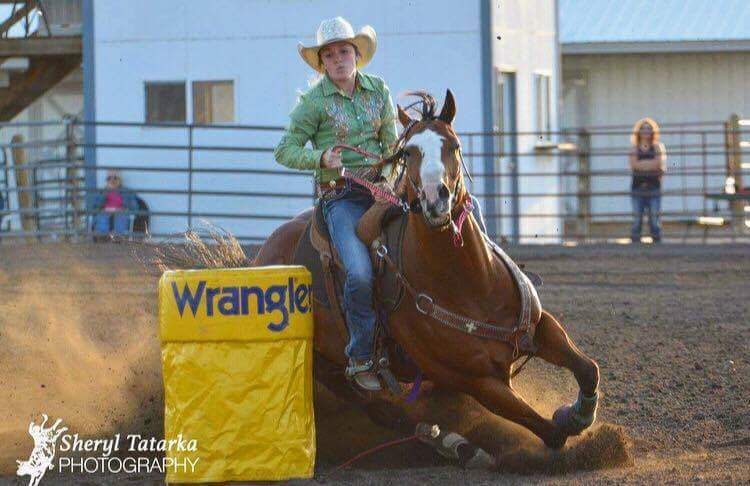 The barrel racers and ropers are really happy with their Midnight Corona colts and we see a lot of them at the pay window. His colts all have great dispositions regardless of the mare. We have not heard of a bad one yet! 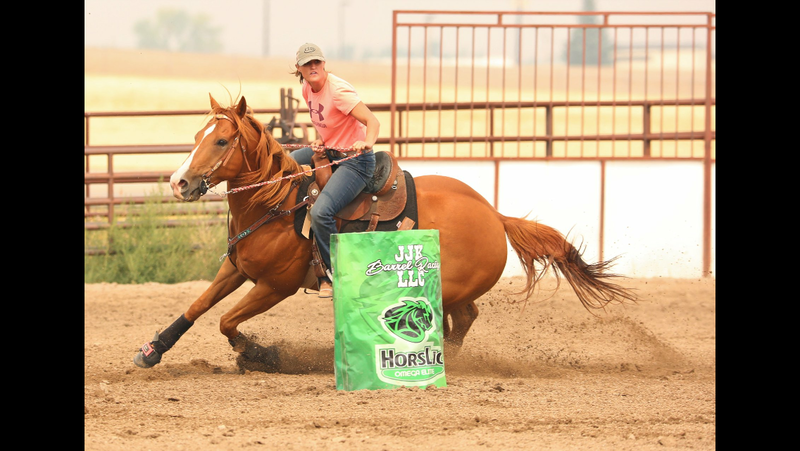 Midnight Coronas colts have speed, rate, and great dispositions- all the ingredients for a great barrel horse and arena horse. 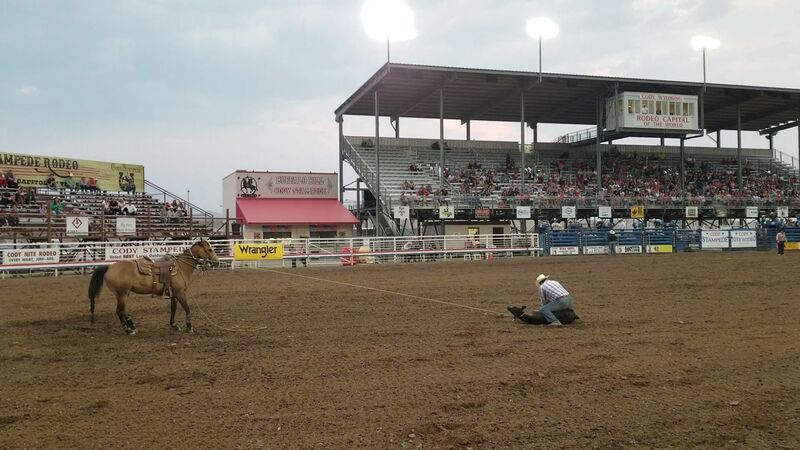 There are many in the barrel pen, in calf roping training, pick up horse, ranch horses, and steer wrestling training. We are going try to collect him Monday, Wednesday, Friday. However, we try to help you out and ship per the mare owners's request, including Sat. and holidays if we can. Dry Creek Equine/ Erin Monnett is a wonderful lady and she is there to help you get a colt of your dreams by Midnight. Yearlings are selling very well. They are in great demand and very marketable. $9500 at Heritage Sale, $3000 to $4500 at NILE Sale, and $4100 at the Montana Breeders Group Sale. Midnight Corona colts are in great demand- we get calls every week from people seeking them!!!! Bloodlines, Conformation, and Disposition at this low price!! Don't miss out this breeding season! 2019 is going to be the last year for $500 stud fee! We have 2019 Contracts in! Text, Call or email to get one! This is the Pedigree of the Future! - Dam of Corona Cartel ($557,142), Corona Cash ($1,504,298), Corona Czech ($125,759), Valiant Hero ($668,633), Captain Courage ($213,251), Might Corona ($309,216), Corona Caliente ($118,278), etc. HEZ FAST AS CASH SI 106 (c. by Heza Fast Man). 7 wins to 3. 2007, $49,642. Desert Cl. D.-RG3, AQRA Turf Paradise D., etc. ONE CORONA SI 95 (c. by Strawfly Special). 2 wins at 2, $85,381, 2nd Leo H., 4th Ed Burke Million F.-G1. CORONA THREE SI 101 (f. by Strawfly Special). 4 wins to 4, 2007, $35,938, 2nd Kansas Jackpot D.-RG3, fnl, Kansas D.-G3. TWO CORONA SPECIAL SI 94 (c. by Strawfly Special). 3 wins to 3. $108,143, 5th Kindergarten F.-G1, El Primero Del Ano D.-G1, etc. CHICKS GOT CASH SI 90 (f. by Feature Mr Jess). 2 wins to 3, 2007, $20,525. MR CORONA CASH SI 89 (c.) winner at 3, $15,197. MIDNIGHT CORONA SI 102 (c.) Subject Stallion. SPECIAL FLY BYE SI 94 (c. Strawfly Special). Winner to 5, $8,949. VALLIANT HERO SI 105 (c. by First Down Dash). 7 wins to 3, 2007, $668,633, Tx. Cl. F.-G1. Heritage Place D.-G2, etc. CORONA CARTEL SI 97 (c. by Holland Ease). 6 wins to 3, $557,142. Los Alamitos Million F.-G1. Kindergarten F.-G1 etc. Sire. CORONA CZECH SI 93 (c. by First Down Dash), 6 wins to 3, $125,759. Mr Jet Moore H., 2nd El Prinero Del Ano D.-G2, ect. Sire. CAPTAIN COURAGE SI 100 (c. by Jess Perry). Winner at 2, 2007, $144,470. 3rd All American F.-G1. COCO CORONA SI 115 (f. by First Down Dash). 4 wins to 3. $37,414, 2nd Corona Cartel S., fnl. Rainbow F.-G1. Ruidoso D.-G1. CORONA CALIENTE SI 101 (c. by First Down Dash). 2 wins to 3, $118,278, 5th Los Alamitos Million F.-G1. fnl. Golden State F.-G1. Sire. SIZZLING LIL SI 91 (1984) by Sizzle Te. 2001 Broodmare of the Year, Dam of Distinction. Winner to 3, $7,212. 2nd Moon Deck S. An All-Time Leading Dam of ROM. From the family of SIMPLIFY SI 103 ($149,552). GOLD NUGGET RD SI 96 ($121,318). etc. Dam of 17 foals. 12 starters, 9 winners, 11 ROM. CORONA KOOL SI 104 (f. by First Down Dash). 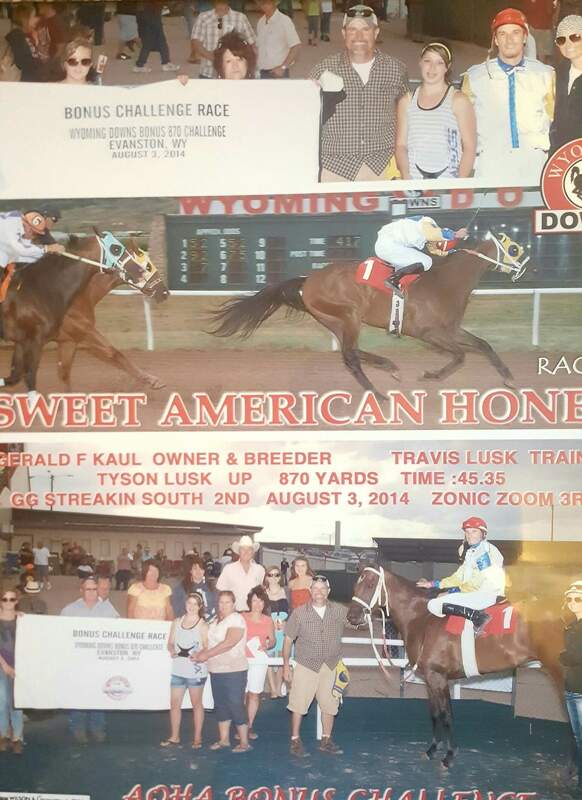 2-Time Champion, AQHA Supreme Race Horse. 14 wins to 6. 8 SW, $1,296,797, Los Alamitos Million F.-G1, etc. Dam of Cartel Sizzle SI 98 (2007, $12,300). CORONA COCKTAIL SI 94 (c. by First Down Dash). 5 wins to 3. $214,718. Evening Snow H., 3rd Golden State F.-G1, etc. Sire. CORONA KING SI 96 (c.by Chicks Beduino). Placed to 9, $38,909, 2nd MBNA Am. Calif. Chal.-G2, 5th Gov. Cup F-RG1, etc. CORONA LITE SI 88 (f. by Gabacho). 2 wins to 3, $19,068. 3rd PCQHRA Bdrs. D-RG3, etc. Dam of Stinebaugh SI 86 (2007, $19,499), etc. Grandam of Grace Wong SI 96 (2007, $15,851), etc. CORONA BLUE SI 91 (f. by Chicks Beduino). 2 wins at 2, $5,020. Dam of LA ESPECIAL CORONA SI 104, (2007, $137,704), etc. CORONA WILD SI 88 (f. by Chicks Beduino). winner at 2, $3,735. Dam of SIZZLIN RED CORONA SI 107 (2007, $126,079. 2-Ntr's). Corona Cutie SI 98 ($26,893), etc. Midnight Corona's Colts Are A Great Investment!! Nile Yearling Sale 2011 - Cashed Corona (Midnight Corona X Miss Easily Cashed) the second high-selling yearling ($4,400) consigned by Askin Livestock of Belgrade, MT and purchased by John Gee from Stanford, MT. Many are selling Privately and they are in great Demand! Ride horses are selling for $6,500 or more! Barrel Winner at Pro rodeos and running 17.6 consistently on standard pattern Owned by Four Cross Horse Co. 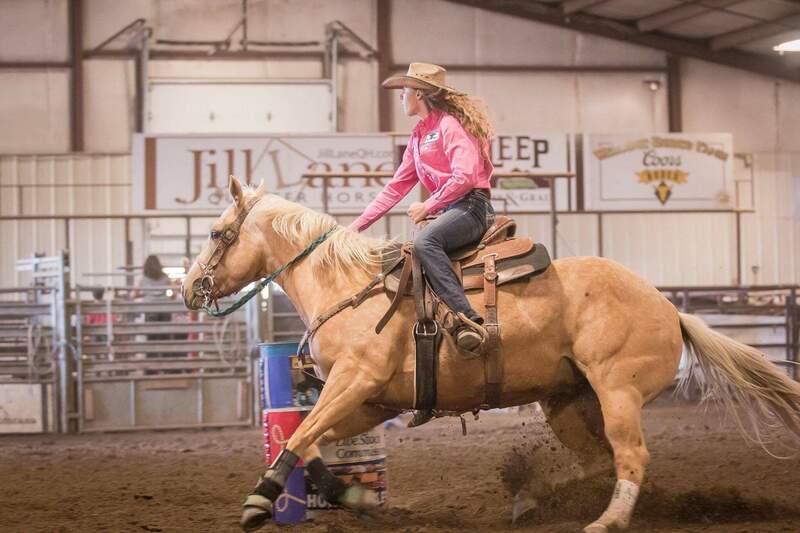 Pro Rodeo Winner and running 17.4 consistently on standard pattern Owned by Four Cross Horse Co.